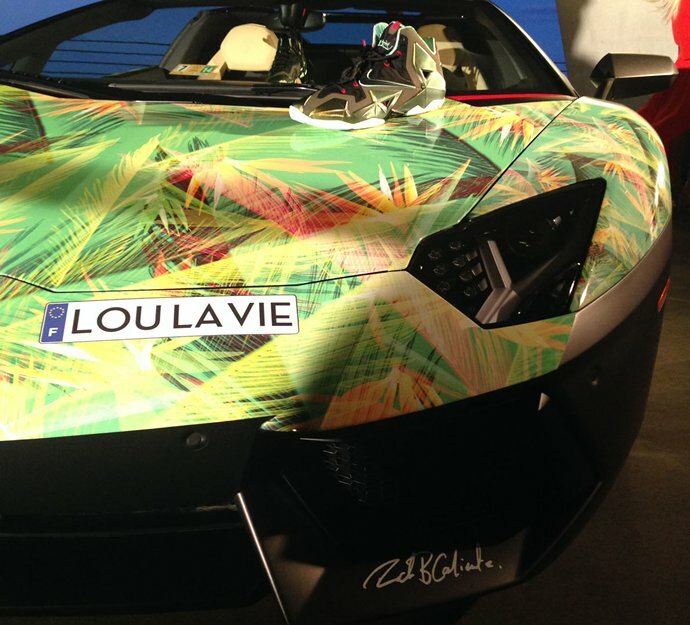 Lamborghini fans are spoilt for choice when it comes to buying memorabilia related to their favorite car. 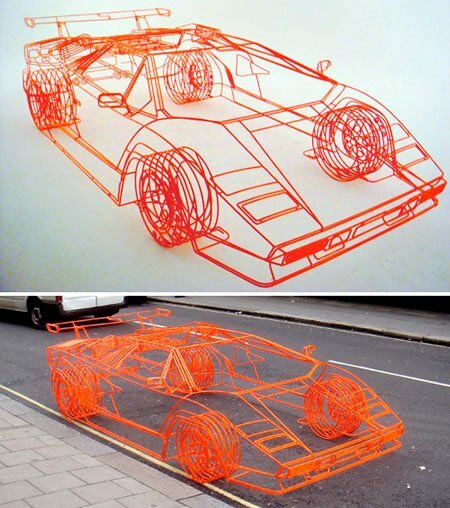 So, if you have already bought the Lambo bed, the crystal studded Lambo as well as the Lambo shoes, you definitely need to have the wireframe Lamborghini Koenig Countach sculpture! 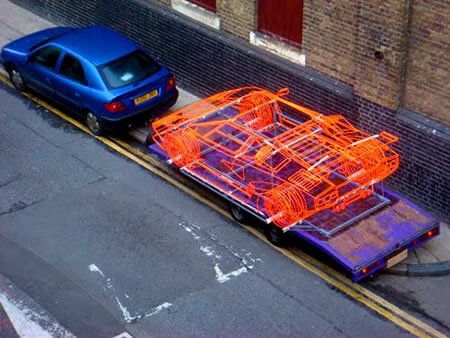 Originally created in 2008 by Benedict Radcliffe it is now available for sale for £40,000 ($65,000). 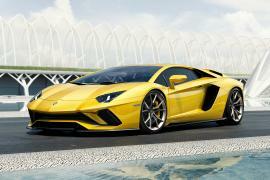 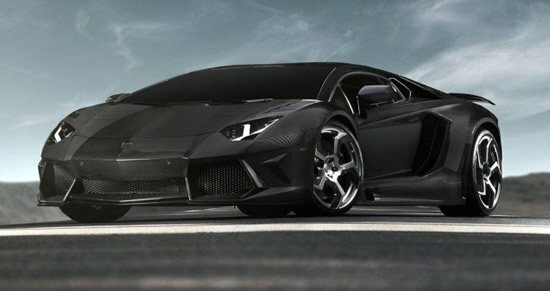 The unique 6ft wide, 14ft long Lambo is made from 160ft of 10mm steel rod which was painstakingly bent and welded. 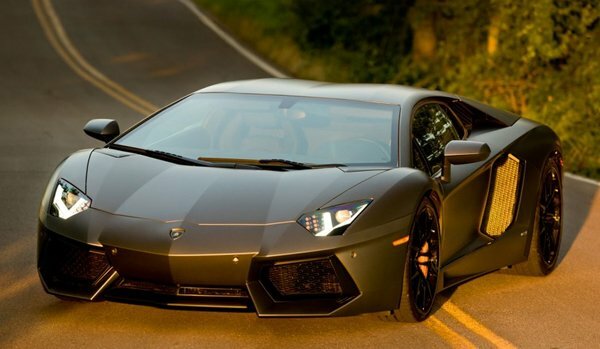 The Lambo has been painted with a tint of fluorescent orange to achieve that final striking look. 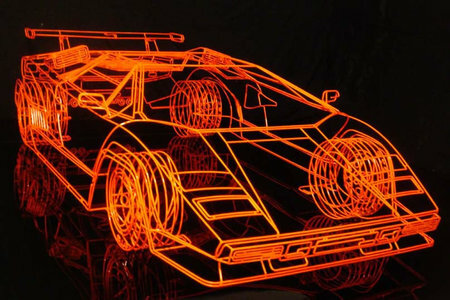 Although this beauty lacks an engine, it is sure to attract Lambo fans across the world who would love to display this sculpture in their homes.